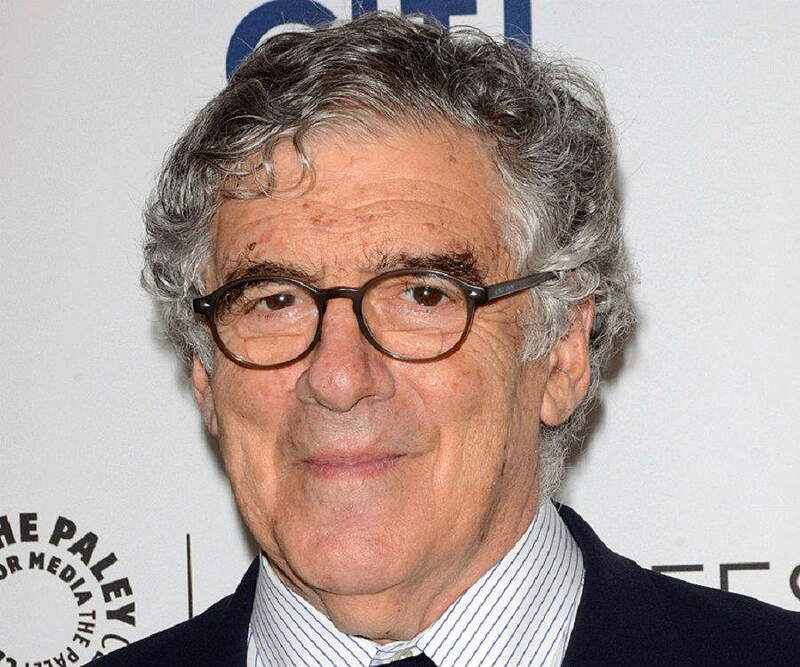 Elliott Gould is an American actor, best known for films like ‘Bob & Carol & Ted & Alice,’ ‘MASH,’ and ‘California Split.’ Check out this biography to know about her childhood, family, personal life, achievements, etc. Elliott Goldstein was born on August 29, 1938, in Brooklyn, New York City, US, to Jewish parents, Bernard Goldstein and Lucille. His father worked as a textiles buyer in the garment business, while his mother sold artificial flowers to beauty shops. His mother enrolled him at ‘Charlie Lowe's show business school’ where he learned singing, dancing, and acting. He eventually became a proficient dancer and started performing in shows. He also became a child model and featured in fashion shows around the city. However, by the time he was 12, his modeling career started to dwindle, so he began appearing in variety shows for local TV channels. Around the same time, his mother and his teachers at ‘Charlie Lowe’ decided to change his stage name from Elliott Goldstein to Elliott Gould. During his teenage years, he performed dance and comedy routines at hotels near the Catskill Mountains. He completed his graduation from ‘Professional Children’s School’ in New York City. Around the same time, he also developed impersonating skills. His talent as an impersonator was such that he landed his Broadway debut in ‘Rumple’ by imitating an agent singing praises of Elliott Gould to a Broadway producer over the phone, in 1957. Following ‘Rumple,’ Gould appeared in the Broadway production of ‘Say, Darling’ (1958). Thereafter, he played a minor role in the successful French musical ‘Irma La Douce’ (1960–61). He portrayed Harry Bogen in the David Merrick-produced musical ‘I Can Get It for You Wholesale.’ The musical premiered on Broadway on March 22, 1962, and had a successful run of 300 performances. Barbra Streisand, who made her Broadway debut with the musical, met Gould during the production and the two married the following year. Gould also played major roles in Broadway productions of ‘Drat! The Cat!’ (1965) and ‘Little Murders’ (1967). Years later, he starred in the film adaptation of ‘Little Murders,’ which released on February 9, 1971. He got his big breakthrough in the Paul Mazursky-directed American comedy drama film ‘Bob & Carol & Ted & Alice’ in which he played Ted Henderson. The film released on September 17, 1969, and became a huge hit. 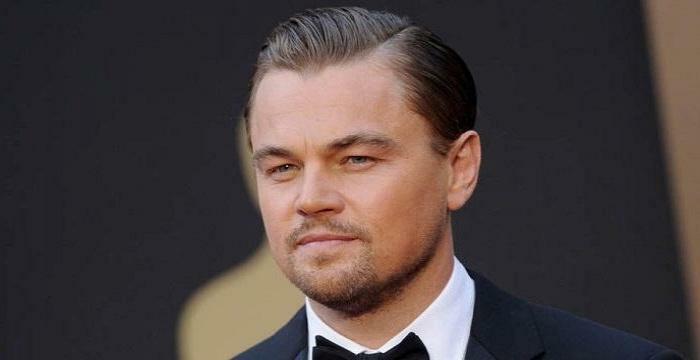 The film made him popular and earned him an ‘Oscar’ nomination. He also received nominations for ‘BAFTA Award,’ ‘Laurel Award,’ and ‘New York Film Critics Circle Award’ for his performance in the film. American film studio ‘20th Century Fox’ signed a non-exclusive four-picture contract with him in March 1969. The first of the four films was the Robert Altman-directed film ‘MASH.’ The hit black comedy war film released on January 25, 1970, and won several accolades, including an ‘Oscar.’ It also won the ‘Palme d'Or’ at the 1970 ‘Cannes Film Festival,’ and was considered ‘culturally significant’ by the ‘Library of Congress.’ The film increased Gould’s popularity as he won the ‘Laurel Award.’ He was also nominated for a ‘Golden Globe Award’ for his starring role as Capt. John Francis Xavier ‘Trapper John’ McIntyre. In the early 1970s, his acting career was marred by a series of box-office failures with films like ‘Move’ (1970), ‘I Love My Wife’ (1970), and Ingmar Bergman’s first English-language film, ‘The Touch’ (1971). Gould revived his career by starring as detective Philip Marlowe in yet another Robert Altman-directed film ‘The Long Goodbye’ (1973). The film was a moderate box-office success and is counted among Gould’s best films. His next notable film, ‘California Split,’ (1974) was also directed by Altman. In the ensuing years, Gould starred in several films. However, only a few, including ‘A Bridge Too Far’ (1977) and ‘Capricorn One’ (1978) became successful at the box office. Eventually, he appeared in minor roles in films, such as ‘Bugsy’ (1991). Meanwhile, he appeared in several television shows, series, and movies, including ‘Saturday Night Live’ in which he appeared as the host in eight episodes from 1975 to 1980. 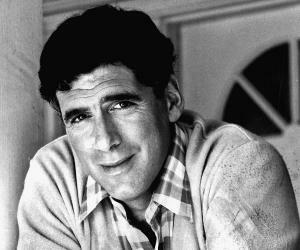 He also starred in the short-lived sitcom ‘E/R’ (1983–1985). 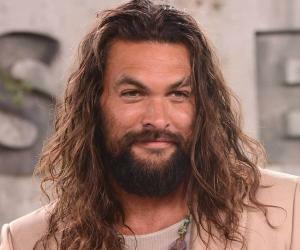 His seemingly waning career was revived when he portrayed Jack Geller, father of Ross and Monica, in 20 episodes of the hugely popular American television sitcom ‘Friends.’ He became a household name in the United States with notable roles in ‘Ray Donovan’ (2013-16), ‘Mulaney’ (2014–15), ‘Doubt’ (2017), and ‘9JKL’ (2017–18). While working on the sets of ‘Friends,’ Gould appeared in the critically acclaimed controversial drama film ‘American History X’ (1998). 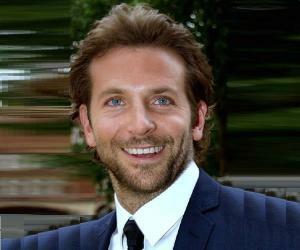 He played Reuben Tishkoff in the Steven Soderbergh-directed 2001 American heist film ‘Ocean's Eleven,’ which starred George Clooney, Brad Pitt, and Julia Roberts among others. The critically acclaimed movie emerged as the fifth highest-grossing film of the year. Gould then went on to reprise his role in the film’s sequels, ‘Ocean's Twelve’ (2004), ‘Ocean's Thirteen’ (2007), and ‘Ocean's 8’ (2018). His first marriage with actress Barbra Streisand lasted from March 21, 1963, to July 9, 1971. 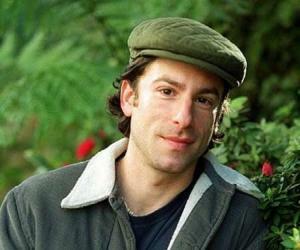 Their son, Jason Gould, became an actor, director, producer, singer, and writer. Gould was married to Jennifer Bogart twice. They were married from December 8, 1973 to 1975, and then from June 9, 1978, to 1979. Gould and Jennifer had two children, namely Molly and Samuel.